Hurling may be a technique-focused skill sport at its core, but it also requires high-intensity, interval output. Playing in a match brings regular sprints of roughly 45m, physical contact, and the need to maintain form when exhausted during the closing minutes. 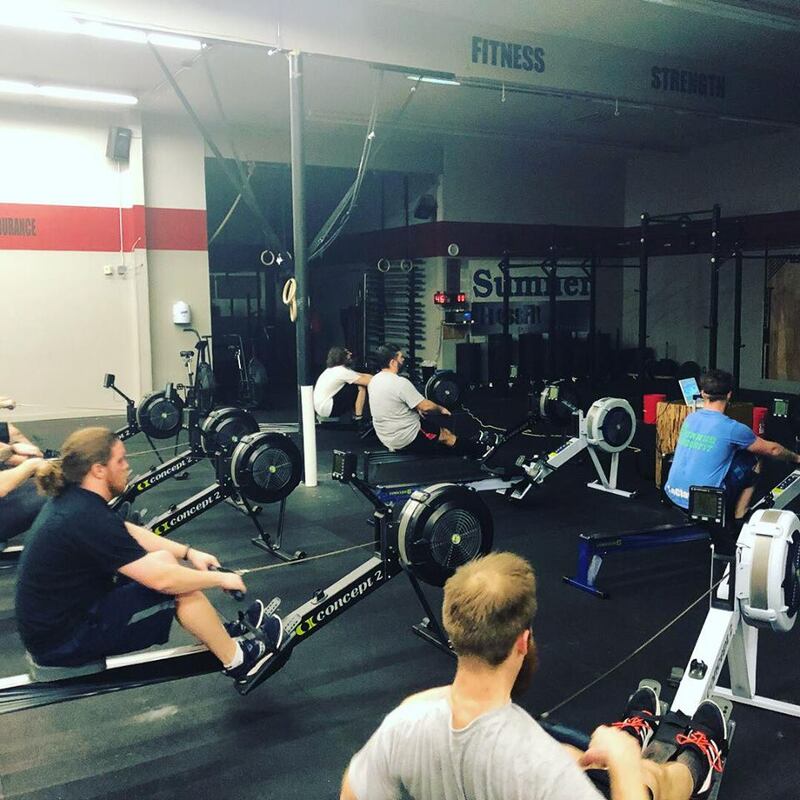 Competing requires grinding through fitness training, and Sumner CrossFit has been incredibly generous in helping us with a space to do so. 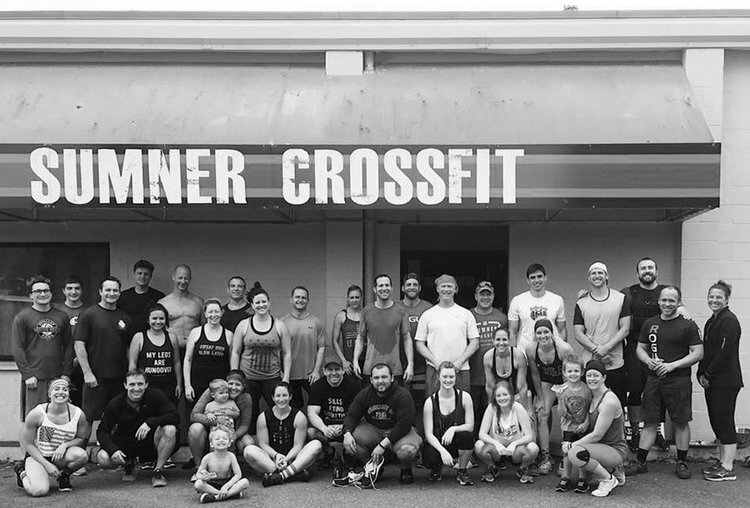 Sumner CrossFit provides training in constantly varied, high-intensity, functional movement. It’s a place to get fit, live healthy, challenge yourself, and have some fun. Like TGAC, they are a community of individuals who are committed to living healthier lifestyles. They are all about high fives, working hard, and top tier coaches who are there to educate, motivate and support each of their members in reaching their own fitness goals. 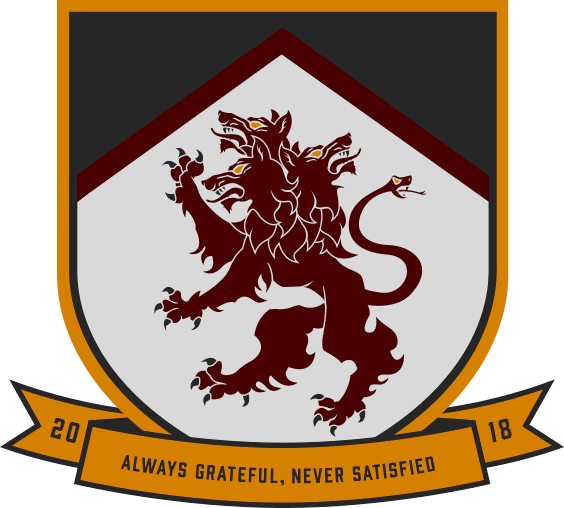 The first waypoint on our journey is the West Coast 7s Tournament in San Diego over Memorial Day Weekend. 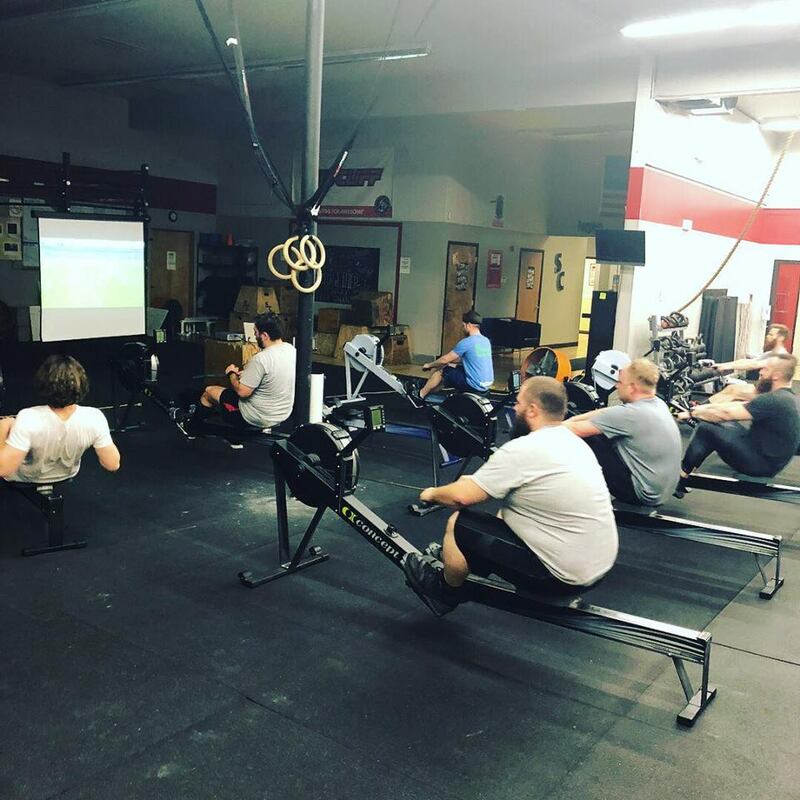 The Co-op’s conditioning built up at Sumner CrossFit will be crucial for the 7s format and the limit of 12 players per panel. A team effort of constant pressing, attacking space, and chasing down breaking balls will be instrumental to a strong showing. Proper preparation prevents piss-poor performance after all (alliteration aficionados and connoisseurs abound on the Co-op’s content creation crew loving the limitless lyrical latitude it lets loose). 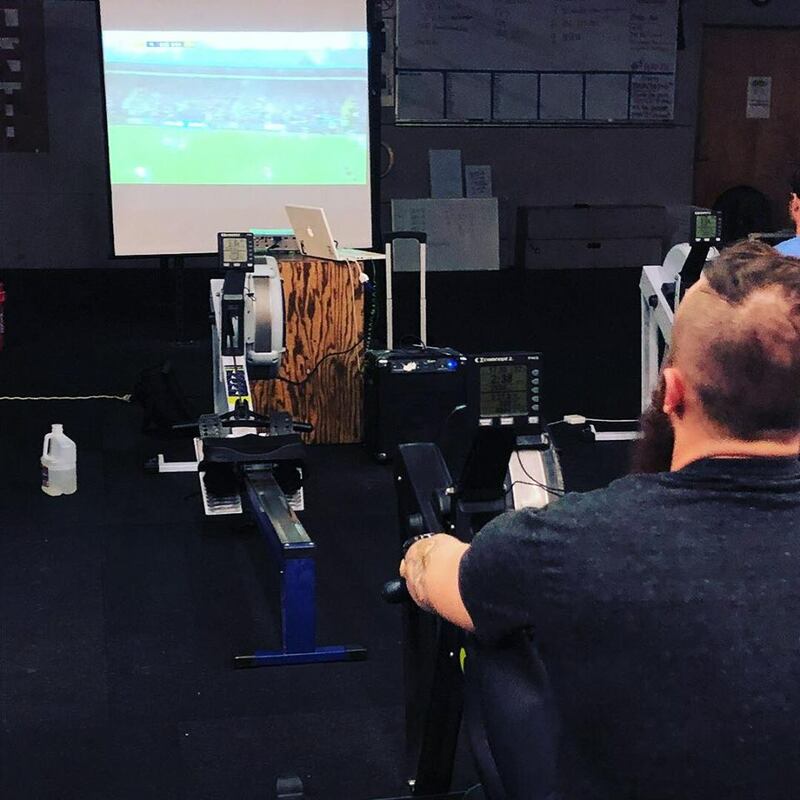 Rowing, airbikes, sprints, various circuits, yoga, and plenty of wall drills (everyone’s favorite!) are in-store every week as our players forge their fitness foundation with a combination of tight technique drills, explosive conditioning, and mobility work. We think he was onto something there. 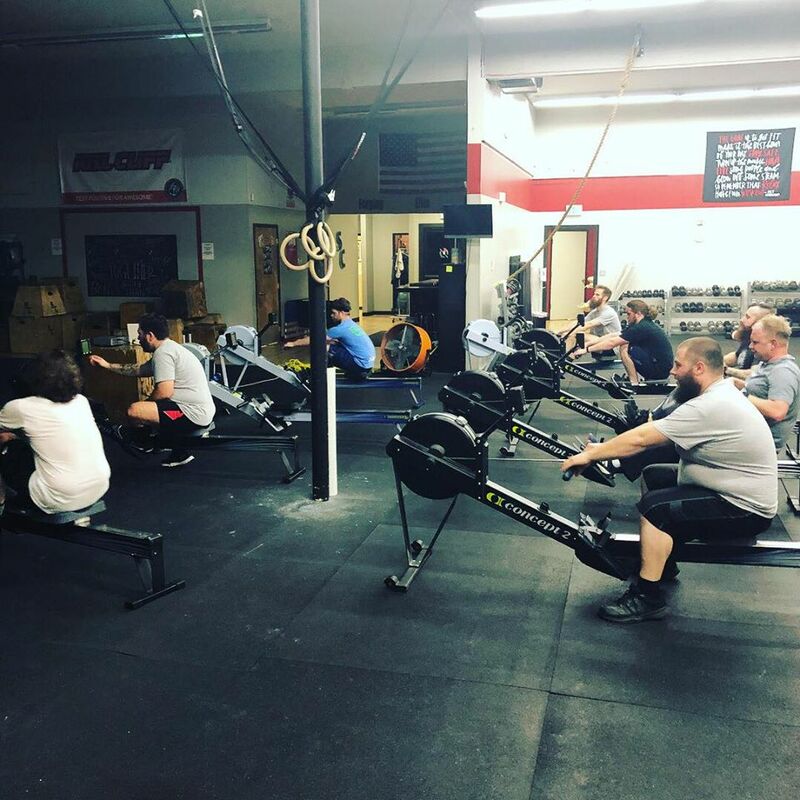 Be on the lookout for Sumner’s CrossFit Games held this summer! We’ll be there helping out and it’s sure to be an exciting event.